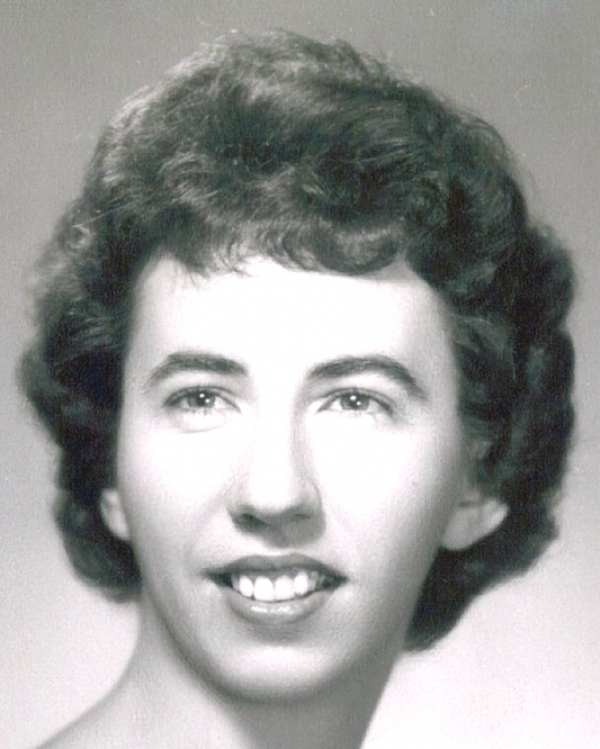 It is with heartfelt sadness we announce the passing of our beloved sister Dr. Georgine Granger Caldwell, 76, a resident of Truro, and formerly of Sydney Mines, on Wednesday, Aug. 5, 2009. Georgine passed away peacefully at the Mira Long Term Care Facility in Truro where she resided the past number of years. Born in Sydney Mines, Georgine was the daughter of the late James C. and Jessie Christine (Granger) Caldwell. Georgine graduated at Sydney Mines High School and then went on to Gordon College in Vermont, she received her Doctorate at Princeton and Knox College in Toronto, she received her Honorary Doctorate of Divinity from McGill University in Montreal and also from Taiwan Theological College in Taiwan, where she spent 25 years teaching Christian Education at the college. Georgine was ordained as a minister of the Presbyterian Church at Bethel Church in Sydney in 1997. She was a former member of St. Andrew Presbyterian Church, Sydney Mines. She is survived by her sisters, Athelia Billard, Morrisburg, Ont., Katherine Chandler, Liverpool, Christine (Angus) MacLeod, Ross Ferry, and Rebecca (Paul) Penney, Debert; and also by several nieces and nephews. She was predeceased her two brothers, James and Andrew Caldwell and sisters, Marsha Caldwell and Marguerite MacLeod. Visitation for Georgine will be held from 2-4 and 7-9 p.m. Friday in the W.J. Dooley Funeral Home, 107 Pleasant St., North Sydney. A funeral service will be held 2 p.m. Saturday at St. Andrew Presbyterian Church with the Members of the Presbytery of Cape Breton officiating. Burial will follow in Brookside Cemetery, Sydney Mines. Memorial donations may be made to Alzheimer Society of Nova Scotia or the Atlantic Missionary Society of Presbyterian Church. Online condolences may be sent to info@wjdooley.com.